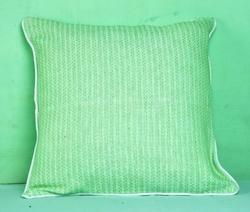 We are listed among the leading manufacturer, exporter and supplier of a commendable assortment of Textiles Products. 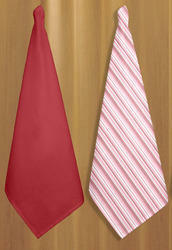 These are widely recognized by the customer for their attractive design and color fastness. 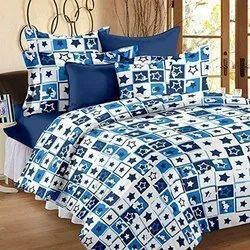 We are a leading Exporter of cotton bedsheet, cotton bedsheets, sofa throws and designer flatsheets from Karur, India. 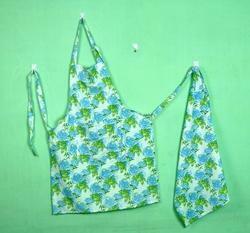 Providing you the best range of kitchen tips apron, kitchen craft apron and kitchen apron with effective & timely delivery. 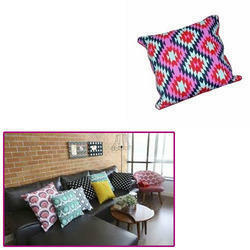 Our product range includes a wide range of flock printed cushions, digital print cushions, printed cushions and yarn dyed cushions. 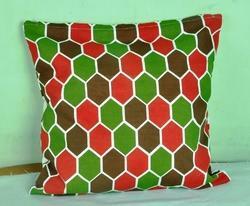 Prominent & Leading Exporter from Karur, we offer cotton cushions, cotton cushion and cotton printed cushions. 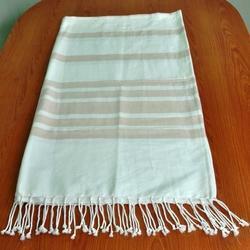 Leading Exporter of hammam beach towels, hammam towels, hammam hand towels and hammam bath towels from Karur. 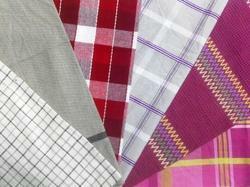 Prominent & Leading Exporter from Karur, we offer kitchen towels, kitchen hand towels and kitchen linen towels. 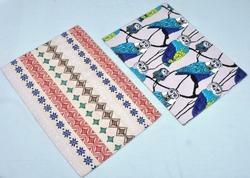 Providing you the best range of table mat and table fabric mat with effective & timely delivery. 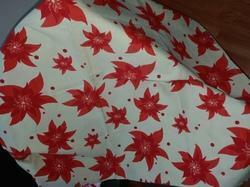 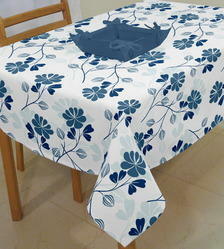 Our range of products include printed tablecloths and square table cloths. 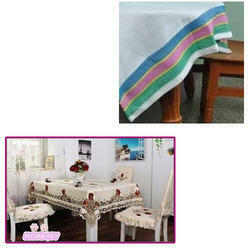 Pioneers in the industry, we offer table runner from India. 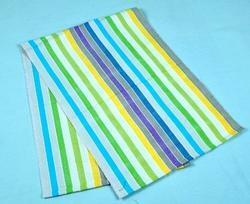 Our product range includes a wide range of table runners. 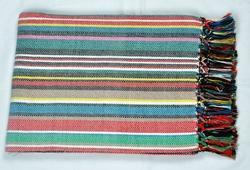 Exporter of a wide range of products which include table throws. 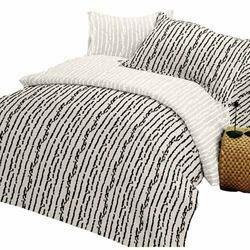 Offering you a complete choice of products which include duvet set with sheets. 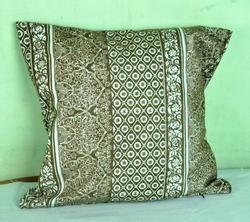 Prominent & Leading Exporter from Karur, we offer printed cushions and printed cushion. 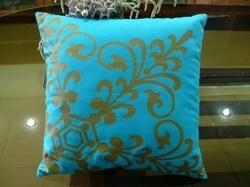 Offering you a complete choice of products which include printed cushion for sofa. 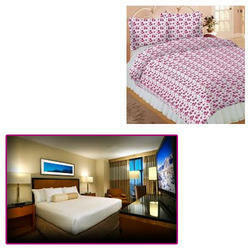 Offering you a complete choice of products which include cotton bedsheet for hotel. 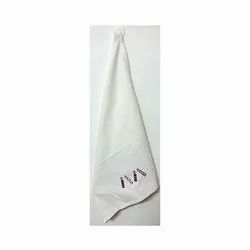 Providing you the best range of kitchen towels, cotton kitchen towels and kitchen textiles with effective & timely delivery. 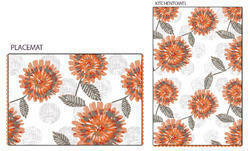 Leading Exporter of tea towel, printed tea towel and tea towel with print from Karur. 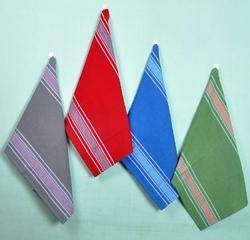 Pioneers in the industry, we offer dish towel from India. 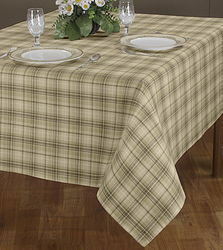 Providing you the best range of poly cotton printed table cloth with effective & timely delivery. 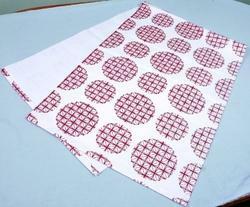 Exporter of a wide range of products which include table cloth, printed table cloths and designed table cloth. 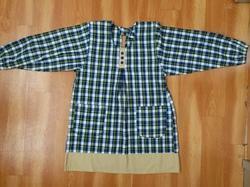 Pioneers in the industry, we offer kappo and kappo checks from India. 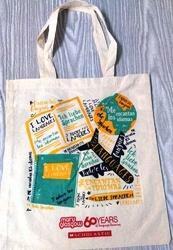 Our product range includes a wide range of cotton bags, printed cotton bags, jute bags and printed jute bags. 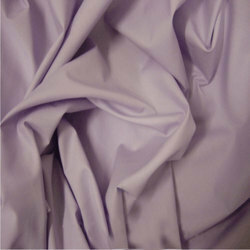 Exporter of a wide range of products which include curtains, printed curtains, ring curtain, 100% polyester fleece fabric and polyester fleece fabric.